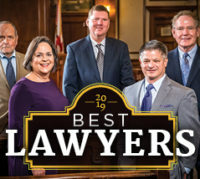 Home - Sasser and Weber, P.A. 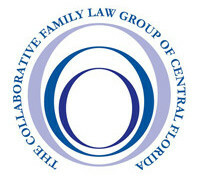 helping Orlando couples and families navigate divorce through mediation and the collaborative process. 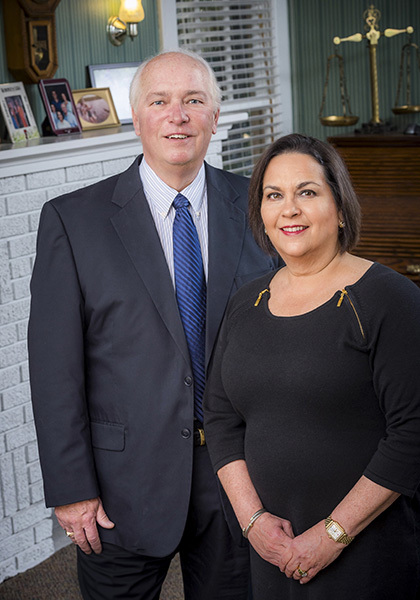 The law firm of Sasser & Weber can help you keep your divorce out of court. Read more about their deep investment in alternative conflict resolution. 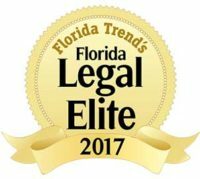 Over the course of thousands of cases, Lee Sasser and Nancy Weber’s ability to defuse intense feelings and channel them into mutually satisfactory outcomes for their clients means that they are consistently named one of the top family law firms in Central Florida. 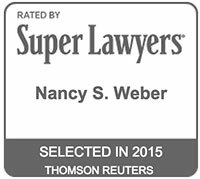 Nancy is not only a proven litigator, she is an excellent mediator and collaborative professional. Nancy epitomizes what anyone would want in a divorce attorney–someone with knowledge, compassion, empathy, and the ability to resolve disputes. 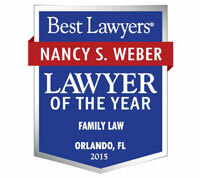 I have had the opportunity to work with Nancy Weber in her role as a mediator and collaborative attorney. 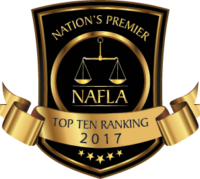 Her experience, breadth of knowledge and the respect she garners from other professionals all lead her to be an excellent choice in making the personal decision to divorce. I cannot recommend Nancy highly enough. 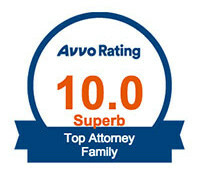 I feel totally confident in her ability to handle the wide variety of issues and situations that may occur during a divorce, and to handle them with integrity and the highest ethical standards. 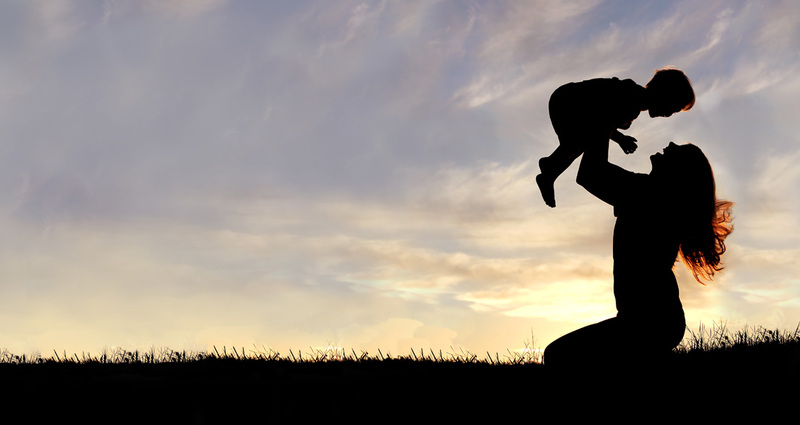 When my marriage was over, I wanted the best possible version of divorce, one that honored my two small children by preserving our co-parenting relationship. 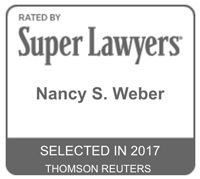 Through the counsel and support of Nancy Weber, that’s exactly what I got. Nancy encouraged me to use the collaborative divorce process, which allowed my ex-husband and I to move forward with mutual respect. 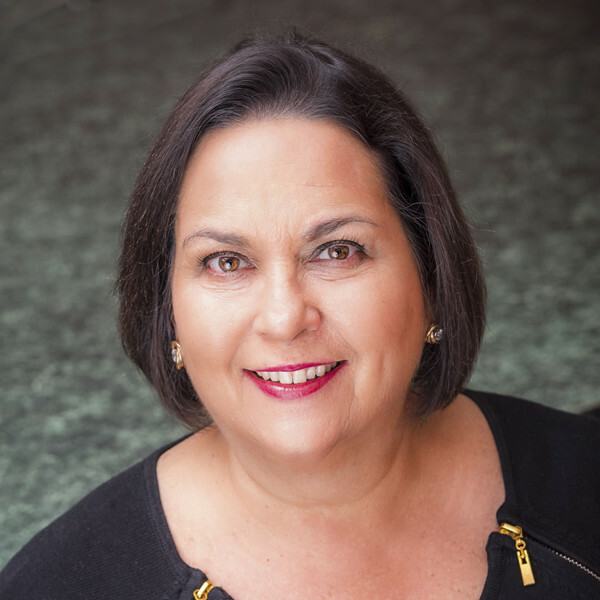 Nancy Weber is the perfect balance between integrity, compassion and wisdom. As you unravel a life with someone, she is a master at helping navigate the emotional decisions that have to be made. 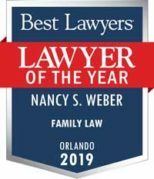 As a client who was once on the opposite side of Sasser & Weber Law, I quickly figured out that if I were ever in need of family law counsel again that I should hire Nancy and Lee. 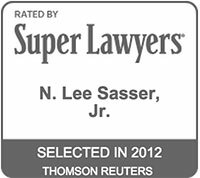 Now, as a current client of Sasser & Weber, I can say choosing them is the best decision I could have made. Your information will be held in the strictest confidence. 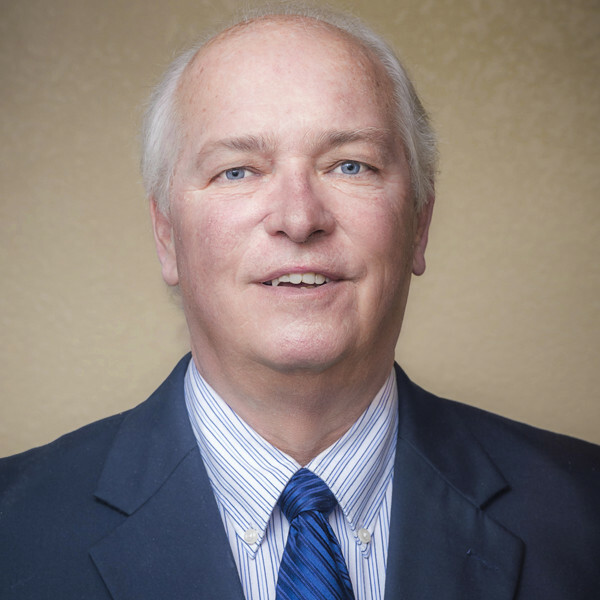 Our staff will contact you within twenty-four business hours to schedule an appointment.